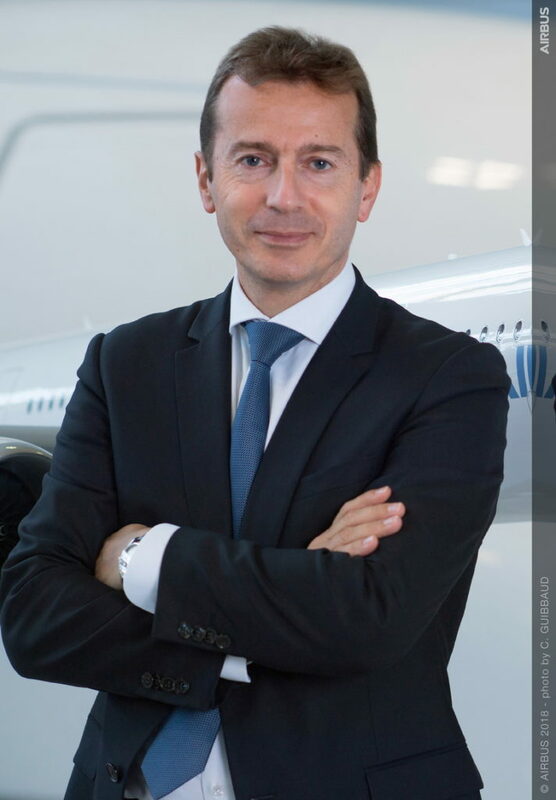 The Board of Directors of Airbus SE has selected Guillaume Faury as the future Airbus Chief Executive Officer (CEO). Faury, 50, who currently serves as President Airbus Commercial Aircraft, will succeed Tom Enders, 59, who remains CEO until the Annual General Meeting (AGM) on April 10, 2019, when the appointment of Faury as executive member of the Board will be submitted to shareholders. Guillaume Faury served in various senior management roles at Eurocopter from 1998 to 2008. Starting in Engineering, then Flight Test, he later became Executive Vice President for Commercial Programs, then Executive Vice President for Research and Development. “I am honored to have been selected by the Board to lead this extraordinary company. Newer PostWhat sport is fast becoming a tourism drawcard in Africa?